After a long day at work, you come home to water running out from under your garage door. You open the door and notice water is also running from under the door to your home. Panic starts to quickly set in as you approach the door and open it. Upon opening it, a deluge of water runs out of the home. You quickly discover the water pipe under the kitchen sink has burst and is the source of the problem. Aside from having to get the plumbing repaired and fixed, there was extensive water damage to your kitchen cabinets and appliances. In addition, the water flowed into the dining room and living room and ruined carpeting, hardwood flooring, electronics, and other furniture. Now you have a big mess to clean up, but, fortunately, you are comforted because you have homeowner’s insurance. Or so you think. After shutting off the water, you call your insurance company to file a burst water pipe insurance claim. This is when you get the bad news: Not all of the damages are covered under your policy. 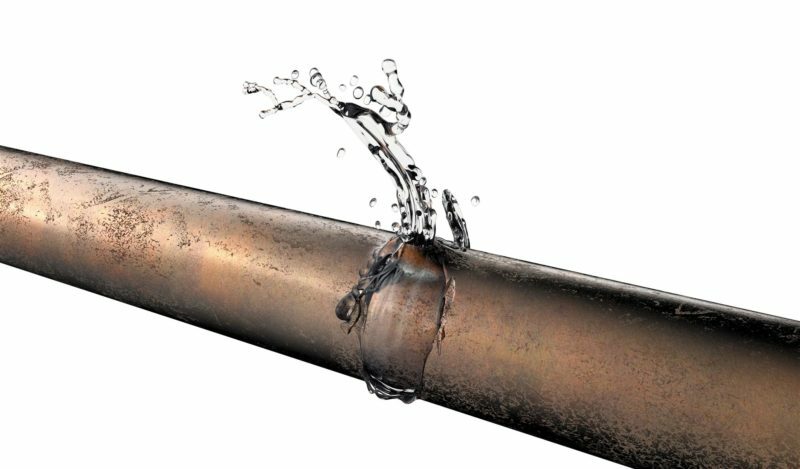 Why Are Burst Pipe Claims Denied? Upon review of your policy, your insurance company informs you there are exclusions in your policy that will limit what damages you can claim. Exclusions are certain events or “perils” that are not covered. These can range from a variety of incidents and often vary from one policy to another. What is covered and what is not when a water pipe bursts in your home is directly related to whether you have an HO-2 policy or an HO-3 policy. An HO-2 policy is one of the most basic homeowner’s insurance coverages offered. It is considered a broad form of coverage and typically covers more types of damages and perils, including burst water pipes, with a few exceptions. An HO-3 policy, on the other hand, is considered an exclusion type of coverage, as the insurance covers everything except those items listed as exclusions. For instance, one common type of exclusion would be water damage caused by flooding, foundation water seeping, and sewage backing up into the home. Another type of exclusion that could be listed would be mold caused by water damage. In addition, your claim could be denied if your insurance company determines you were responsible for the pipes bursting. Insurance companies might say it was caused by normal wear and tear of the home, so it not covered. This reason is quite common in older homes with older plumbing. Furthermore, if the pipe burst occurred because of a faulty appliance, like your dishwasher or washing machine, your insurance company may deny the claim. They may consider the defect in the appliance to be normal wear and tear, and the resulting pipe burst a part of the normal wear and tear. How Can I Make Sure My Homeowner’s Insurance Covers Burst Pipes? Whether your claim is denied, partially covered, or fully covered for a burst water pipe will depend on how your policy is written and any exclusions it can contain. For instance, some policies will pay to fix the broken plumbing, but not cover any other resulting damages from the water. Other policies might cover the resulting water damage from the burst pipe, but not the costs to fix the plumbing. Then there are policies that cover both the burst pipe and the resulting water damage. The best way verify what is and is not covered is to review your policy. If there are exclusions listed, sometimes you can get a separate binder for coverage on excluded items. This binder will provide coverage for the specific event, like burst water pipes, and detail what is and is not covered, along with the deductible and maximum coverage. For example, here in South Florida, hurricane damages and flood damages are normal exclusions in your basic homeowner’s policy. However, you can get binders for separate coverage for damages caused by hurricanes and floods. How Can I Win a Burst Water Pipe Insurance Claim? It is essential to document the damage caused by the burst water pipe. Use your smartphone to take pictures of the water and related damage from the time they are discovered, as well as while you are cleaning up the excess water. You want to be able to demonstrate you took proper care and action to prevent further damage from occurring in the home. In the event your insurance claim is denied or your insurance company tells you there are limits to the amount they will cover, your next step is to contact a burst pipe lawyer experienced in homeowner insurance claim disputes, like us at Silver, Brass & Brams. Often insurance companies will employ different tactics to limit the amount they have to pay out on your claim. They even look for different ways to deny your claim based on the exclusions and limitations listed in your policy. What if I Have Toxic Mold as Part of the Damages? Toxic mold is a common side-effect of water damage inside the home from burst pipes. Water can get under carpeting and flooring, behind walls, and in other such areas. Drying out these areas can be difficult and could result in a mold outbreak. 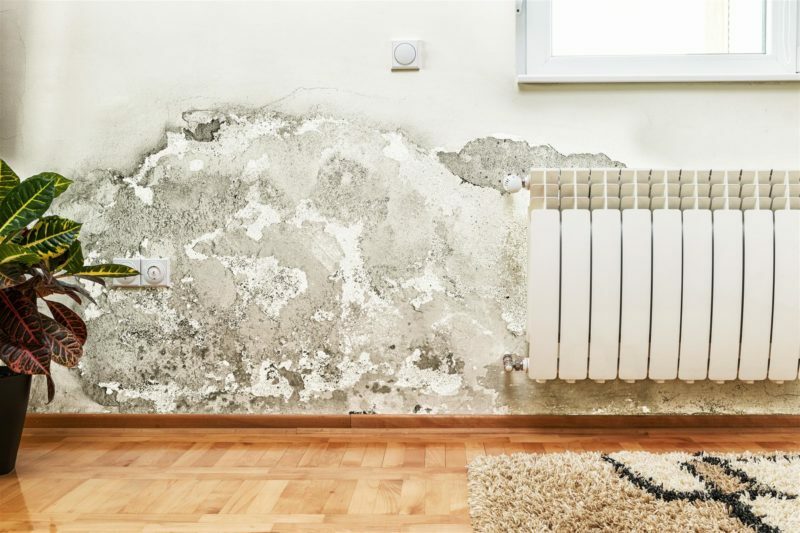 Mold does take time to develop and may not always present itself when you first file your burst water pipe insurance claim. Before accepting and agreeing to a settlement offer on your claim, it is a good idea to discuss the potential for toxic mold with your insurance claim lawyer. There are different things they can do to help ensure you can claim damages for toxic mold should it be an issue later. Otherwise, once your burst pipe claim is finalized, it is essentially considered closed and typically will be impossible to reopen. How Are Damages Determined and Awarded? Your insurance company will send an adjuster to your home to evaluate the damage. Their assessment includes looking for reasons to deny your claim, like normal wear and tear. After their evaluation, they will write up a proposal based on their findings. In this proposal will be their reasons for any damage not covered. Additionally, for covered damages, they will show a breakdown of their estimate of repair costs. The amounts listed will depend on whether you have replacement cost coverage or actual cash value (ACV) coverage. With replacement cost coverage, the current costs of items needed to make repairs and replace any damaged flooring, appliances, and so on, are based on how much they cost today. With ACV coverage, the adjuster takes the current costs, and then applies depreciation based on the age of the claimed items. For instance, you have to replace the flooring in the kitchen. The current flooring is five years old. The adjuster will take the cost of comparable flooring and then depreciate it five years. The thing to remember is that the adjuster your insurance company sends to your home tends to base his or her findings on what is in the best interests of the insurance company, not the homeowner. The amount the company determines you are due is not always the maximum amount you could be entitled to receive. It is not uncommon for the amount the adjuster arrives at to be inaccurate, especially when estimating the costs of labor a contractor or plumber will charge. 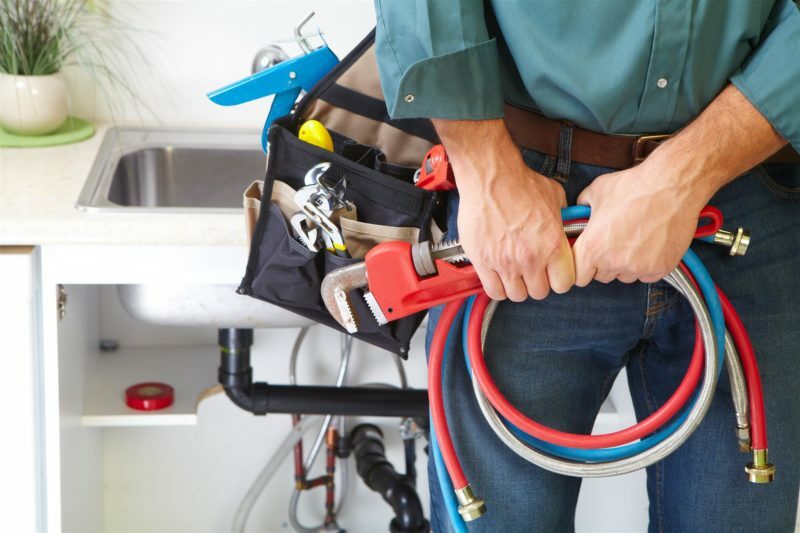 You may call your plumber to get an estimate and quickly discover there is a big difference between what your insurance is offering and the true costs to get the plumbing fixed. To verify whether you are being offered a fair and reasonable settlement for your burst pipe claim, it is a good idea to have our law firm conduct our own in-home inspection of the damages. In fact, we make it a point to visit our clients’ homes to verify damages and the amounts they should be entitled to receive under their homeowners’ policies. You do not have to wait for your insurance adjuster to do their inspection. We can visit your home and make our assessment of the damages ahead of time. Please feel free to contact Silver, Bass & Brams at 1-888-897-1786 today to schedule a FREE consultation. Our insurance dispute water damage claims lawyers do not get paid unless we can win your case either by reaching an agreeable settlement or in a court of law.